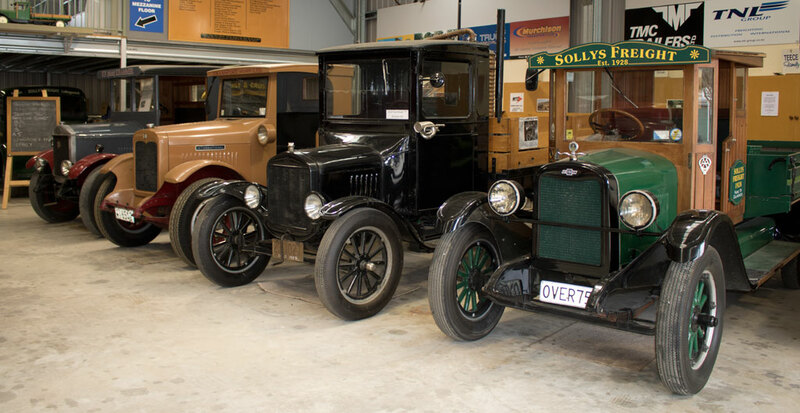 Established in 2003, the aims of the Historic Transport Museum Trust are the collection, display, preservation and restoration of transport related vehicles, machinery, artefacts and memorabilia reflecting the history of transport in the Nelson, Marlborough and West Coast regions. There are many photo boards which show the vehicles and history of various local Transport Firms on the walls. Currently there are plans to erect a new building, to keep up with the demands of storage and display. 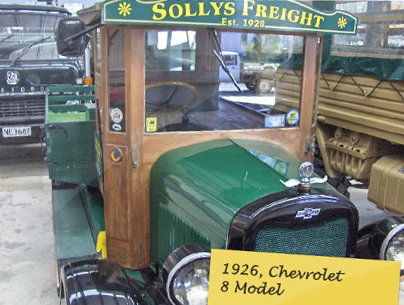 The Historic Transport Museum has also converted part of the Solly’s’ Shed into a workshop so that more of the vehicles can be worked on at the same time. 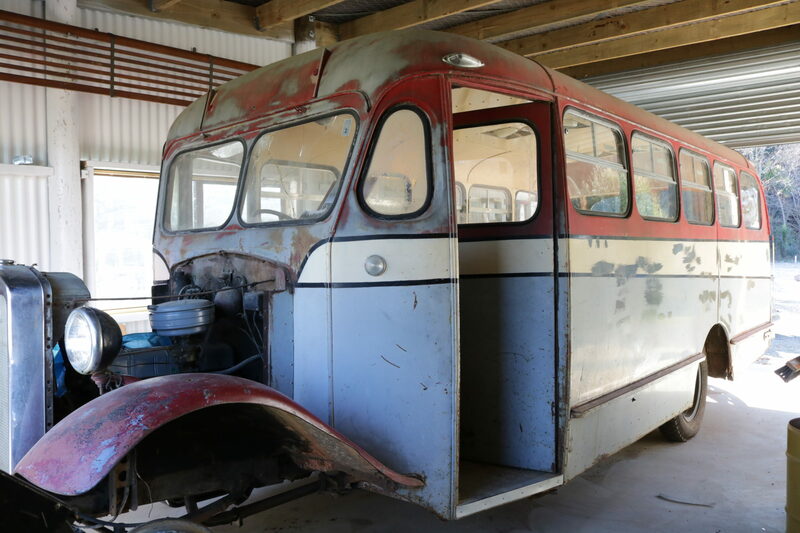 Wednesdays are a “potter day” for restorations.